Are You Asking The Right Interview Questions? Hiring Managers, are you asking the right questions during the interview or are you simply following a process? Asking the right questions during the interview is critical to uncovering the skill and experience level of the candidate but also determining if they possess the core values of your company. Job Seekers, are you listening to the question and answering it directly and concisely? Are you gradually incorporating your own questions, so you can decide if this is the company that you want to generate a ROI for? Job seekers are in high demand in today’s war for talent, but everyone wants the right match! Sometimes we may be asking the right questions however not truly listening to the responses because we’re either preoccupied with the next task we need to complete for the day or we’re forming our response to their answer. “Most people listen to reply rather than listening to learn, which is where one of the biggest mistakes in the hiring process occurs” Says, Sharon Tsao, CSS CMO & Leadership Team. Inserting a recruiter in the process brings tremendous advantages to streamline the effectiveness of the match and that recruiter can be third party or internal at the hiring company. The interview is your opportunity to “listen and learn” to what makes both the candidate and hiring manager synergize. Ensuring you adopt the 80/20 rule for listening will often lead you to making a better hiring decision. At CSS Accounting & Finance we utilize a combination of interview techniques because they provide clear benchmarks that trigger objective questions. Some of the techniques utilized include the following: behavioral, performance, emotional intelligence, situational, and top grading. If you would personally like to learn more about any of these techniques, please feel free to reach out to CSS or sign up for our blogs to learn more tips about the job seeker and business intelligence. This question allows you to assess a couple of things. First, what strategies did they follow to deduce cost savings for the employer? Secondly, were they able to answer the question with specific information and back-up their response with supporting verbiage. “CSS A&F is Engaging the Right Talent at The Right Time for The Right Opportunity! 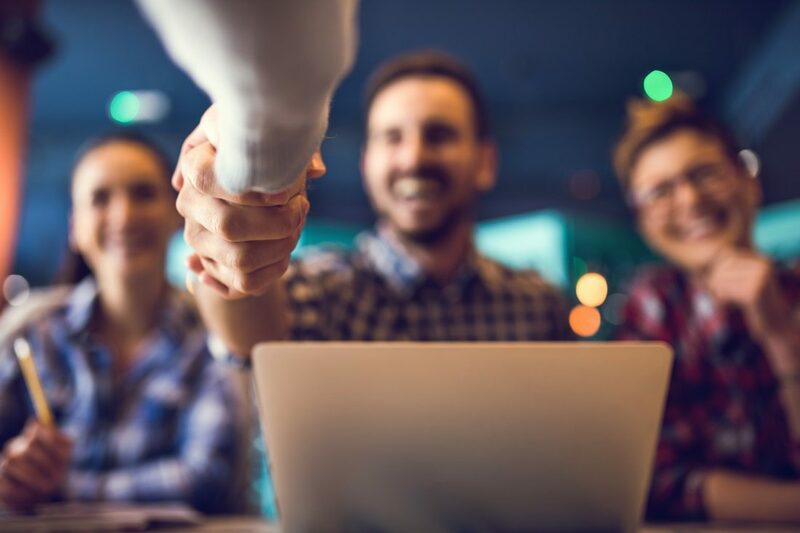 I focus on making sure the candidates are properly vetted and take a consultative approach on how to start your job search and build relationships with passive candidates, so I can grow our referral network!” says Darla Nowell, Sr. Recruiter, Contemporary Staffing Solutions. Statistics show that making a bad hiring decision can equate to an average of 30% of the employees first year’s annual salary! So, if you’re hiring a Treasury/Cash Management Specialist at $110k that’s $33k you’ve now invested in a poor decision. So, dig deeper and uncover whether the candidate is a good match for your organization by asking the right questions and “listening to learn” every opportunity you have will put you much closer to the ideal hire. Are You Embarking On A Job Search? If you are seeking new career opportunities, contact the expert recruiters at Contemporary Staffing Solutions. We can help you craft a resume that will impress hiring managers, and we will match you with opportunities that will allow you to achieve your professional goals. Investing in professional assessment tools can be expensive. They also require a great deal of training to get your team up to speed on how to use them and how to properly evaluate the results to ensure that you ultimately choose the right candidates. By working with a professional recruiting firm, however, you have access to great tools like these – and more – without adding to your costs. Ready to Become a Project Manager? Here are Four Interview Questions to Prepare For!